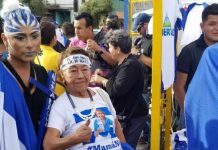 Home National Costa Rica is NOT going to ban Mother’s Day! 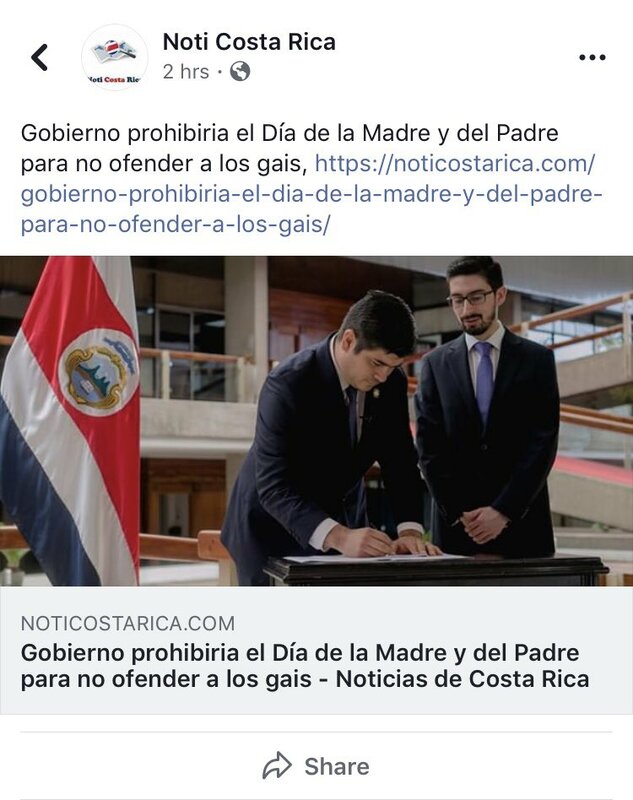 #NoComaCuento – Costa Rica is NOT going to ban Father’s Day or Mother’s Day, the holiday of holidays, so as not to offend the Lesbianas, Gay, Bisexual y Trans community, as it as circulated in the social networks. 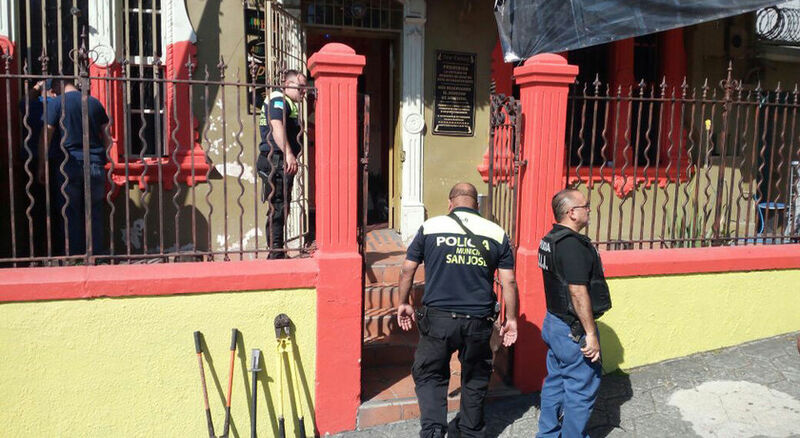 Luis Salazar, Comisionado para asuntos LGBTI de la Casa Presidencial, went to deny that this is NOT one of the plans of the government. 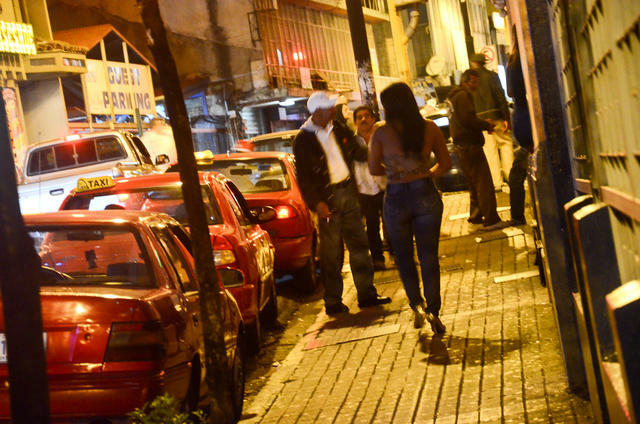 “Today this false news came out, to alarm the population,” he wrote. 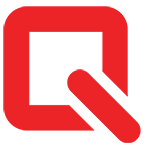 “Mother’s Day”, August 15, is protected in the Labor Code as a mandatory holiday. Father’s Day, though not a legal holiday, has adopted the North American tradition of being celebrated on the third Sunday of June. 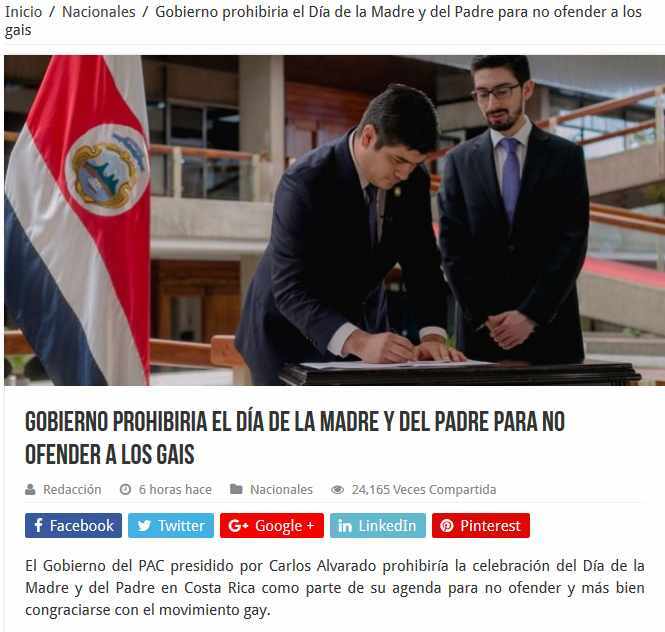 The fake news post generates controversy in social networks reads, “The Government of the PAC headed by Carlos Alvarado would prohibit the celebration of Mother’s and Father’s Day in Costa Rica as part of its agenda not to offend and rather ingratiate itself with the gay movement”. 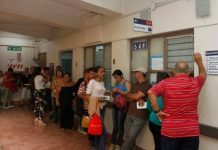 The report does continue on the Noti Costa Rica website.